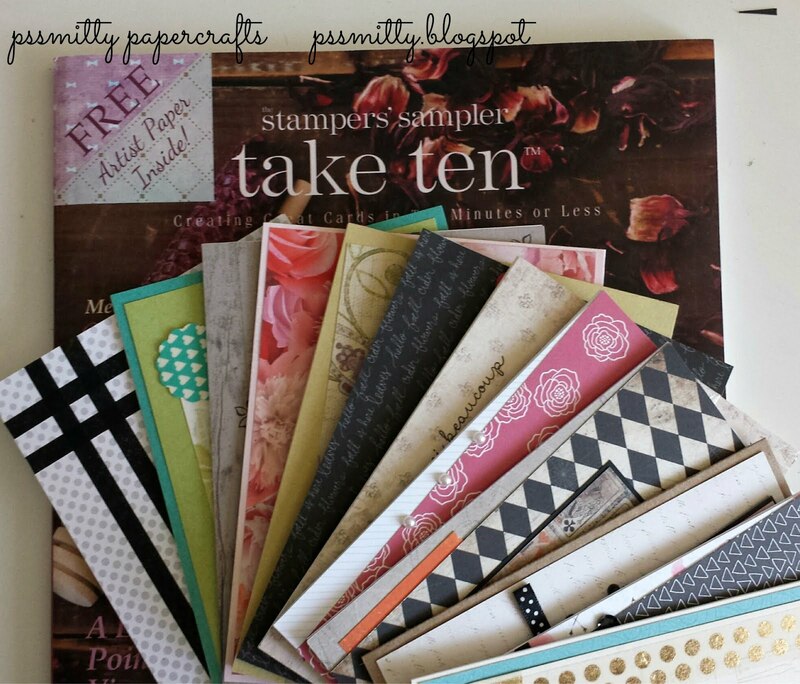 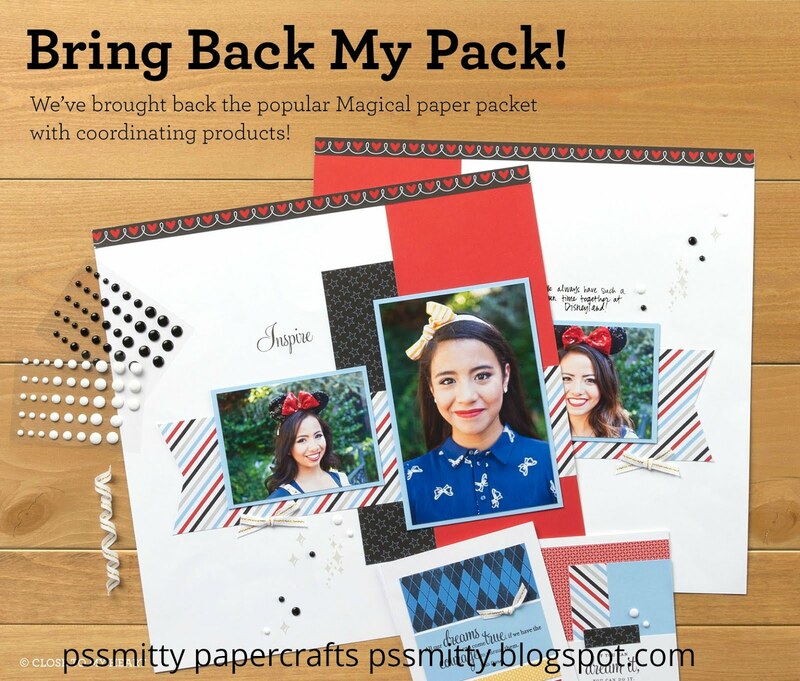 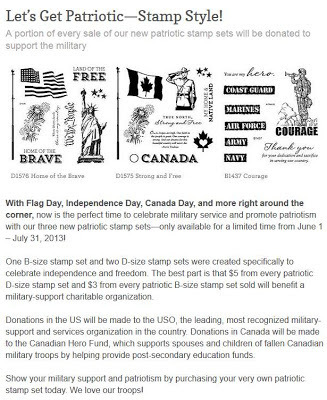 pssmitty papercrafts: Patriotic Stamp Sets! 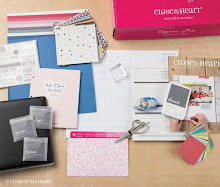 Available June 1st! 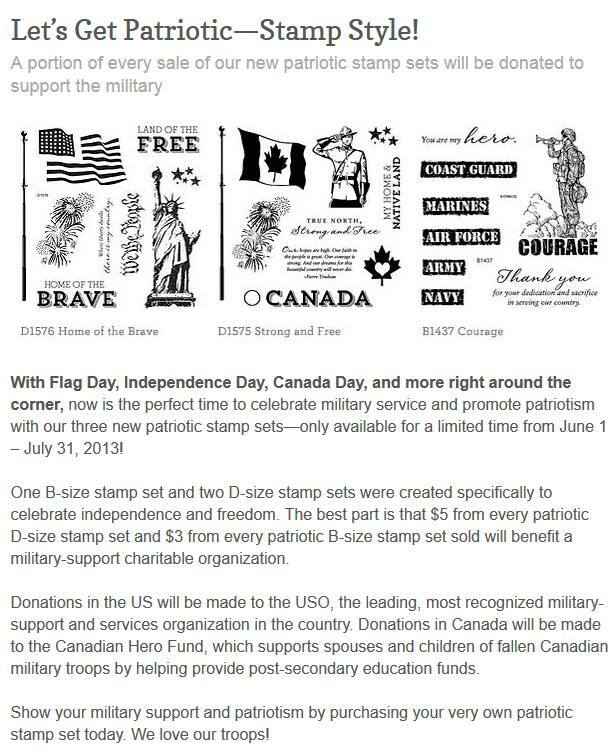 When you purchase these stamp sets you will be honoring our nation & our troops and Close to My Heart will be making donations to the USO. 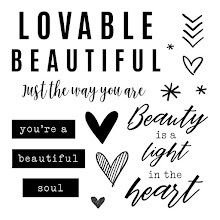 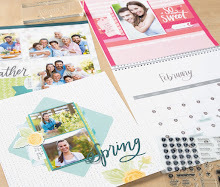 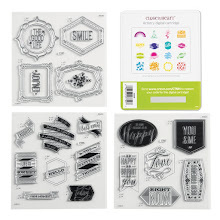 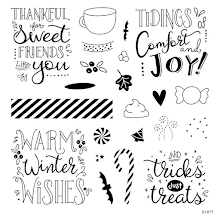 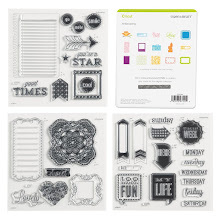 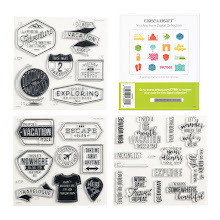 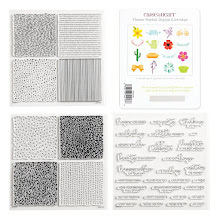 Not only are these stamp sets perfect for scrapbooking your summer celebrations & making cards to send to our heroes, but they will also be great for artwork on kids school projects.